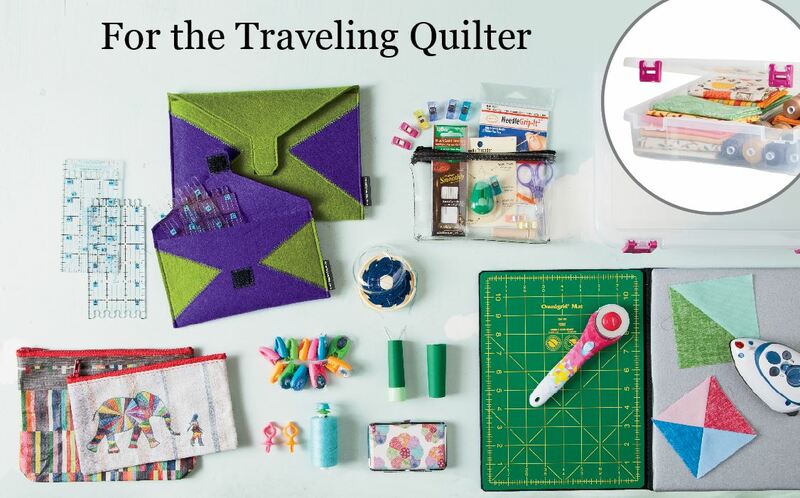 Are you a traveling quilter? 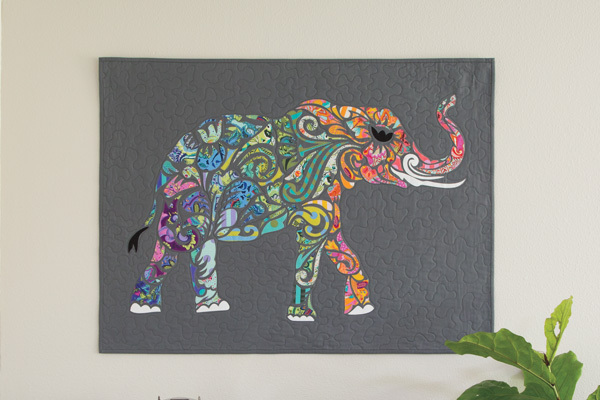 Do you often go to quilt shows, quilt groups, or just like to take your small projects with you to a friends house? Although I love doing crafting/quilting/sewing with a group of friends, if you’re anything like me, I carry way too many quilting tools–it looks like I’m almost moving in! The long rulers for cutting full-length fabrics and the cutting mat are of course necessary, but large to carry.